Paneer or Indian cheese is one of those such things which is unanimously a favorite milk derivative for all, despite the fact how much they hate the milk itself!! 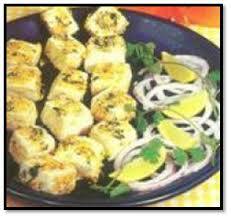 Paneer is known to be widely favorite and commonly used in the northern parts of the Indian subcontinent, which is called by different names in the different parts of the country. 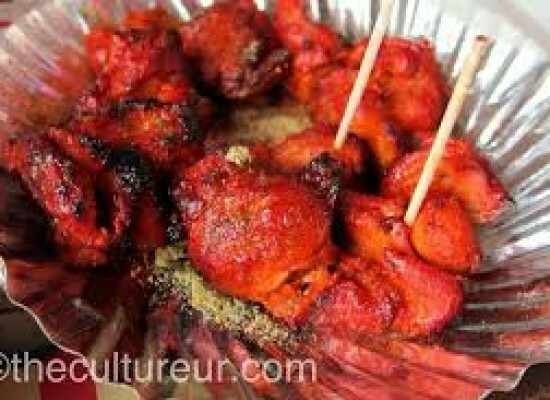 it is called as sana in Assamese, chhena in Oriya and bihari and chhana in Bengali. 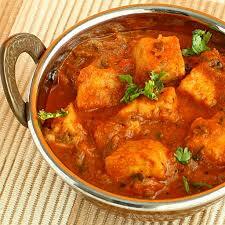 Since the ancient times, paneer still remains the highly popular cheese used in the Asian cuisines. Paneer is usually prepared by using vinegar, citric acid or yogurt which is added to the hot milk, in order to separate the curd, which is then drained using muslin cloth and the excess water present is drained out. The paneer which is then obtained is put in chilled water for a few hours in order to give it the desired shape and texture. In some cultures, the curd is wrapped in a cloth and placed under some heavy weight for 2-3 hours, which leads to a soft cheese. Home made paneer consists of a total of 80 calories, 9 mg cholesterol, 84 mg sodium, 2 gm of total fats, 10 gm of total carbohydrates, 10 gm sugar and 7 gm proteins. It also contains 23% calcium and a good amount of vitamin A also. These all nutrients are known to reduce the risk of certain diseases like osteoporosis , malnutrition , supports bone growth, blood formation, strengthens the liver and facilitates the absorption of nutrients. 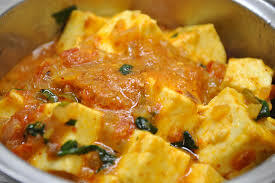 The use of paneer is highly common in countries like India, Pakistan, Nepal and Bangladesh which have paneer prominently present in most of their dishes. 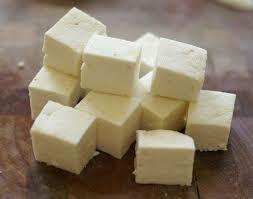 Paneer or cottage cheese, has a delicate milky flavor and is used in a variety of dishes from curries to snacks to desserts. 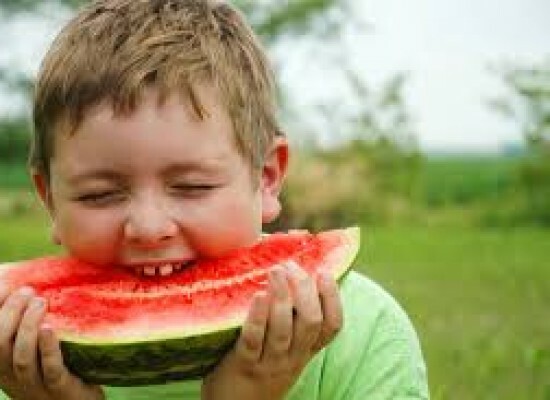 It is a rich source of calcium and vitamin D, and has less amount of calories. 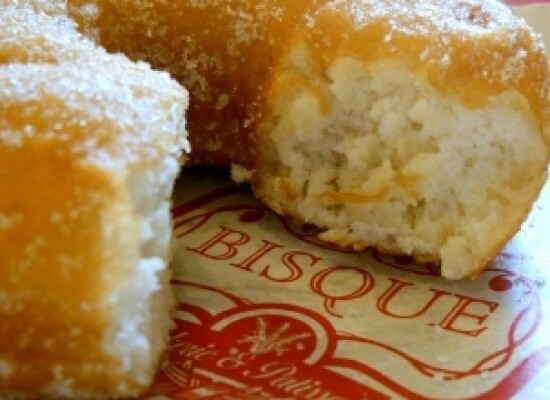 This recipe is simple and speedy, which is low in fat content. 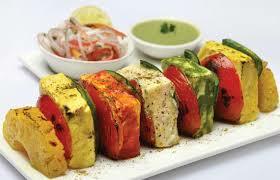 It consists of paneer chunks tossed in olive oil, with mild spices, puree, milk and capsicum. In a pan, add olive oil, zeera and ginger-garlic paste. Add the diced capsicum and saute them for a minute. Now add the tomato puree, garam masala and sugar. Cook them til they leave oil at sides. Add milk and mix well. 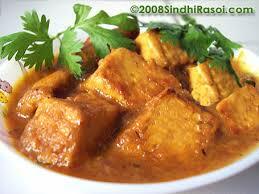 Now add the paneer cubes, let it cook on a low flame for a few minutes. Do not over cook, as the milk added to it can curdle. 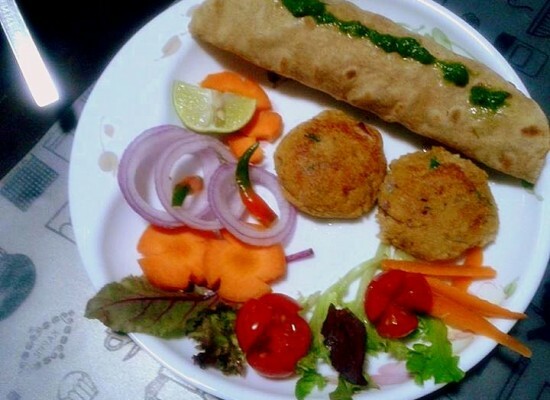 Garnish with the coriander leaves and serve. 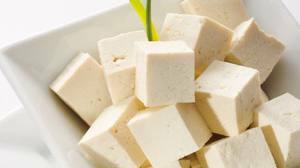 Slice paneer to thin long sheets, and drain off the excess water. In a pan, take 1 tsp oil, spring onions and mushroom and saute. Now, add cumin, salt, black pepper and garam masala. Let the mixture to cool down and dry down. Add chopped ginger, coriander leaves, green chilies and grated cheese. Mix all of the ingredients well. 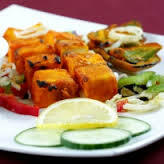 Put the mushroom mixture on the sliced paneer, spread it evenly with knife till half its length and fold it. Prepare a batter with besan and water, which should not be too thick. Now dip the stuffed paneer in the besan mixture, and shallow fry in a non-stick pan till th epaneer slice sturn golden brown. Serve the mouth-watering paneer tikka with mint chutney. Mix the paneer slices, garlic paste, ginger paste, black pepper, salt, yogurt, green chilies and white roasted sesame seeds in a bowl, add keep them for 20-30 minutes. Place the paneer in a drip pan, and bake it in the pre-heated oven for 10 minutes. 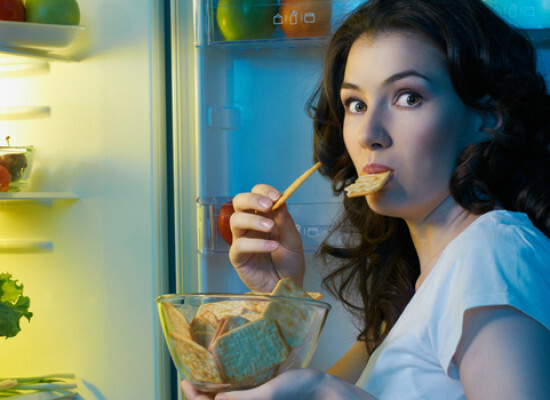 Remove from the oven, dab it with oil and bake in oven again for 10 minutes. This could also be grilled using griller. 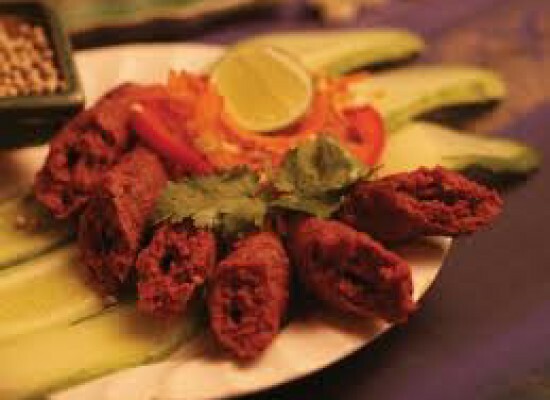 Serve it hot, garnished with coriander leaves, onion rings and lemon wedges.